We Love Essential Oils - Why doTerra? 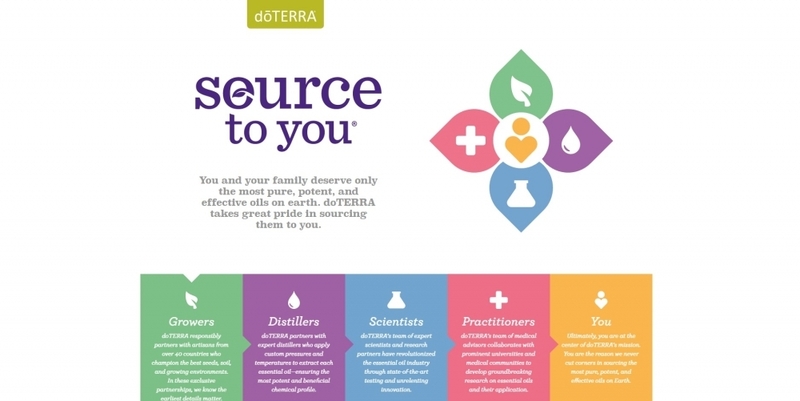 I often hear the question, why exactly dōTERRA? There are many suppliers of essential oils. And the prices are very different. So why did I decide on dōTERRA? dōTERRA convinced me first with their products. That was the first. The essential oils offered by dōTERRA are essential oils of the highest quality. 100% natural, repeatedly tested and suitable for therapeutic use. Such a reason is enough for someone to buy ONE product, but not enough to return to dōTERRA. So WHY DO I PERSIST IN dōTERRA? Ti happens to many of us, to buy one product of a particular brand but does not return to this same brand again. So why are we going back to dōTERRA? My reason is in what dōTERRA represents. dōTERRA is a company that deeply believes in its mission - to provide and share essential therapeutic quality essential oils around the world. Sharing essential oils with fellow humans is a unique experience and the founders of the company quickly realized that this requires a completely unique sales model. The best experience with essential oils is a personal experience, so dōTERRA uses a direct sales model or multi-level marketing (MLM) that enables independent product consultants to have personal contact with people. This model also allows individuals and families around the world to achieve dreams of financial independence. 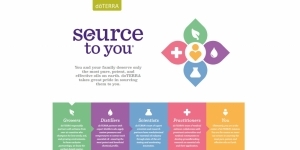 dōTERRA is much more than just a producer and seller of essential oils, and it not only convinced me because of the product, and how this product is produced, manufactured, but dōTERRA helps many communities around the world to improve their economic situation also with the Cō-Impact Sourcing® model and the dōTERRA Healing Hands Foundation ™.